The donations we receive have a wide-reaching and direct impact on our members, as they allow us to host a variety of events and maintain our prayer room. Thanks to the generous donations we receive, we are also able to host free Iftars every day during the holy month of Ramadan. 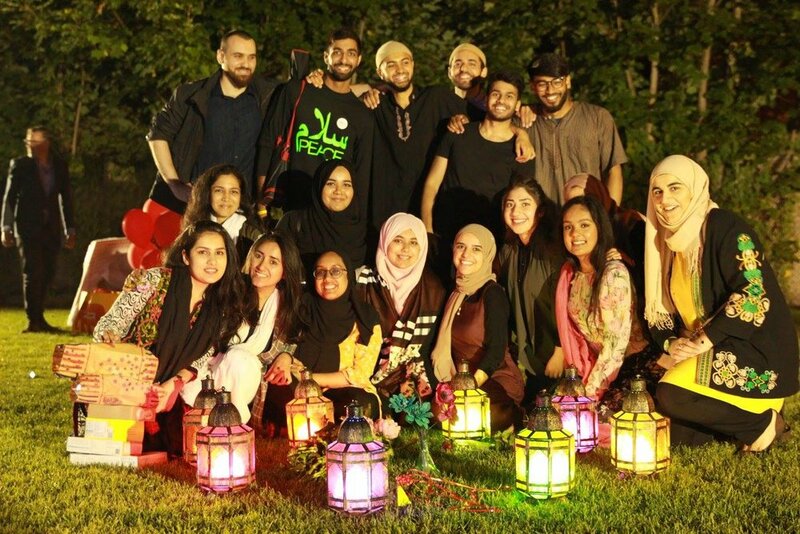 These Iftars are the backbone of the Muslim community in Oxford, providing a space for everyone to come together and share a meal each night. These rely entirely on donations, so we would greatly appreciate any contribution you could make! By donating to the OUISoc, you will have a valuable influence on students and enhance their experience at the University. We recognise that support can be given in a variety of ways and greatly appreciate any assistance you are able to give. Thank you! If you have any questions about donating, or for other ways you can give, please contact our Treasurer, Basim Khajwal. With a growing membership base of over 1300 people, we are one of Oxford University’s largest student societies. Our Facebook page has a following of over 8000 and our events attract students across different year groups and from a range of disciplines, guaranteeing widespread exposure for your business. For more information on sponsorship opportunities and what we can offer, please get in touch with our Treasurer, Basim Khajwal.